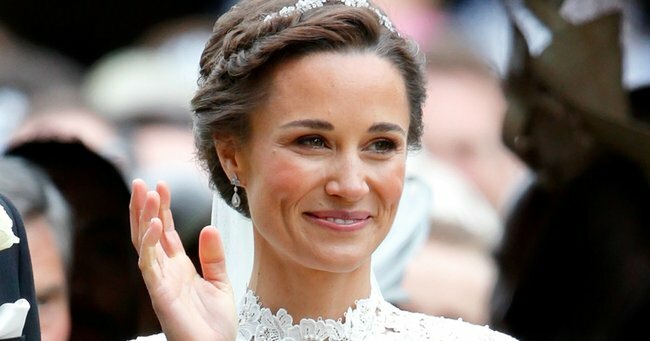 First look: Pippa Middleton wedding ring - and it's just like Kate's one. 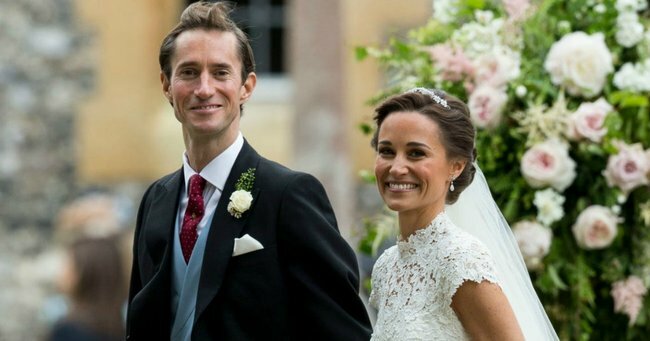 Finally: here's your close-up look at Pippa Middleton's wedding rings. 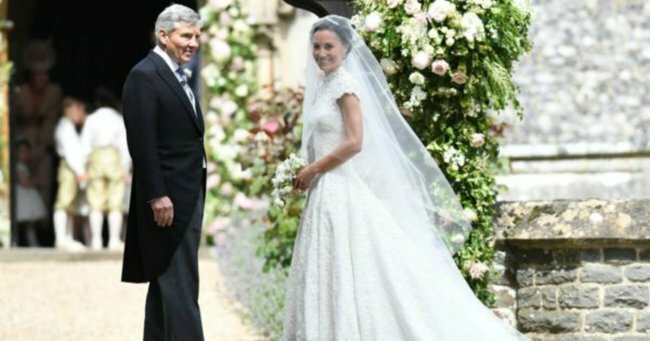 Pippa Middleton’s wedding might have been the stuff of fairy tales, but her wedding band was simple. The understated Welsh gold ring sits below the 3.5-carat asscher cut diamond ring she was given by her now husband, James Matthews. Diamond experts say the 33-year-old&apos;s engagement ring was worth over £200,000 (around $350,000 AUD). However, the simple wedding band is very similar to her royal sister Kate Middleton&apos;s wedding ring. Kate Middleton&apos;s gold band. Image via Getty. Kate&apos;s band was gifted by Queen Elizabeth to her grandson William to continue Royal Family tradition. "The gold was given to Prince William by The Queen shortly after the couple were engaged," Clarence House told the BBC. "It has been in the family&apos;s possession for some years and has been in the care of the royal jewellers." 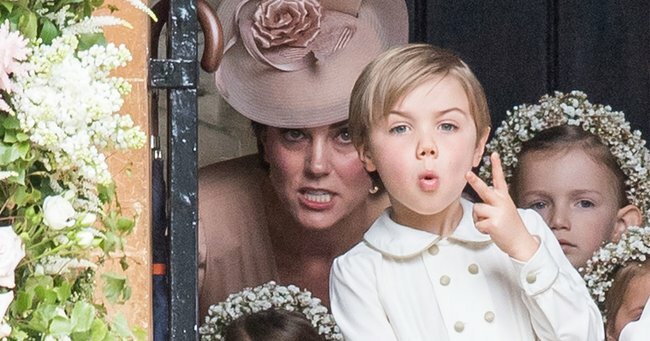 The wedding bands are not the only similarity between Pippa and James and the young royals&apos; Westminster wedding. Although it was a private affair - the cars, the flower girls and the dress all seemed familiar. The jeweller behind Pippa&apos;s gold band is not yet known, but Vogue is tipping Chelsea-based jeweller Robinson Pelham. 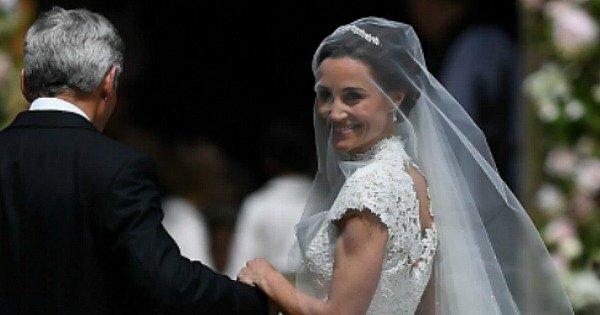 The London-based designers created the hairpieces and earrings Pippa wore on her big day. 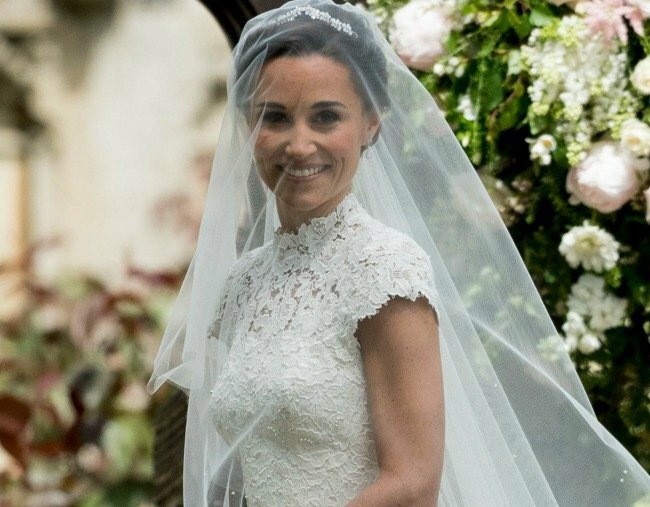 Pippa on her big day.Image via Getty. 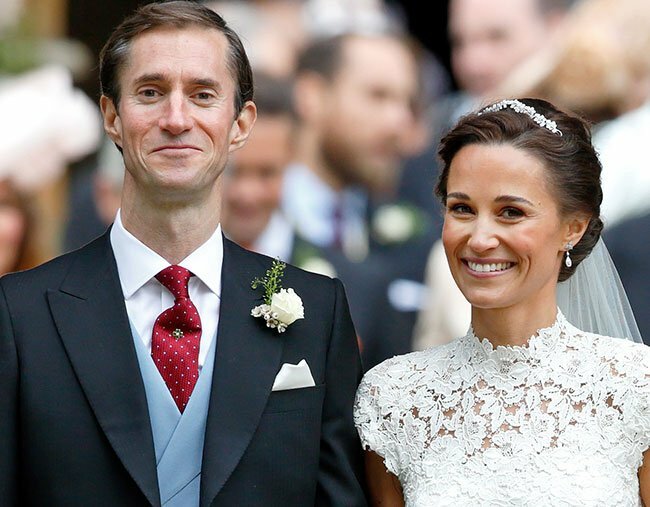 Pippa and James.Image via Getty. Could we love Kate more?Image via Getty.